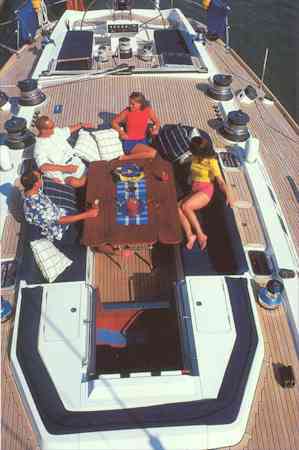 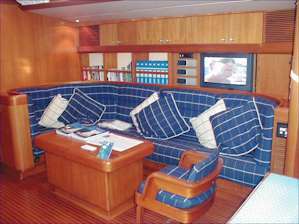 Guests can simply lie back and relax in the comfortable surroundings enjoying the attention from Hamilton's professional crew. 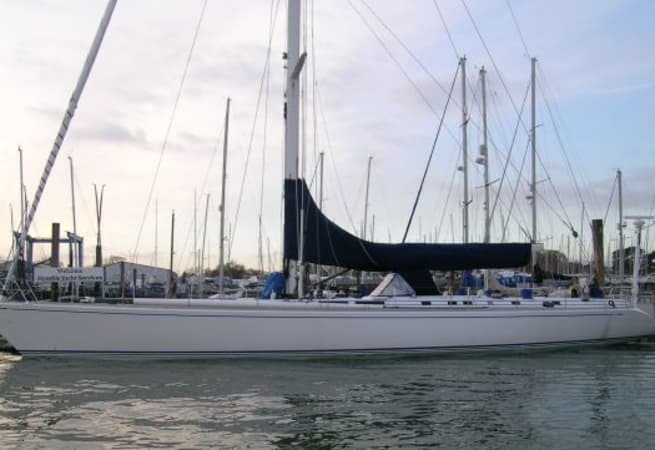 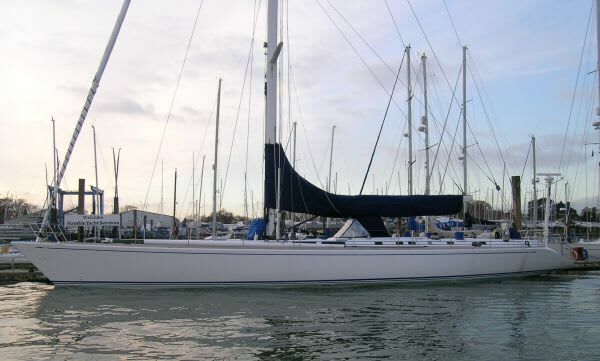 Others may choose to use the opportunity to learn more about this impressive machine and even take the helm as she powers through the waters off the Isle of Wight. 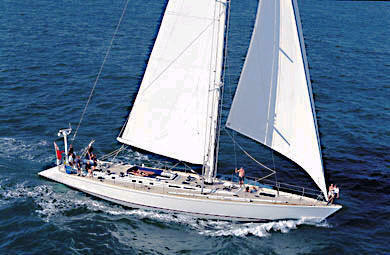 For many, this is a unique opportunity to feel an incredible excitement sailing a truly impressive yacht. 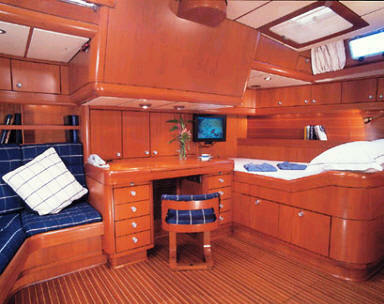 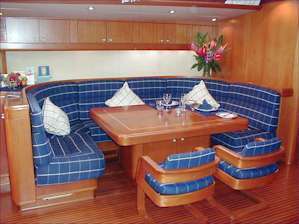 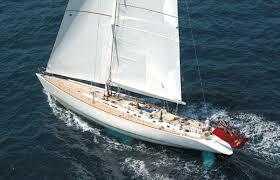 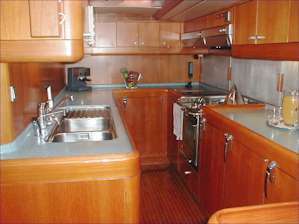 Please note Hamilton is only available for skippered charters and £120 per day for the skipper.